GTM Performance Engineering was established in 2001 as a tuning shop with the first all-wheel-drive dyno in Southern California. 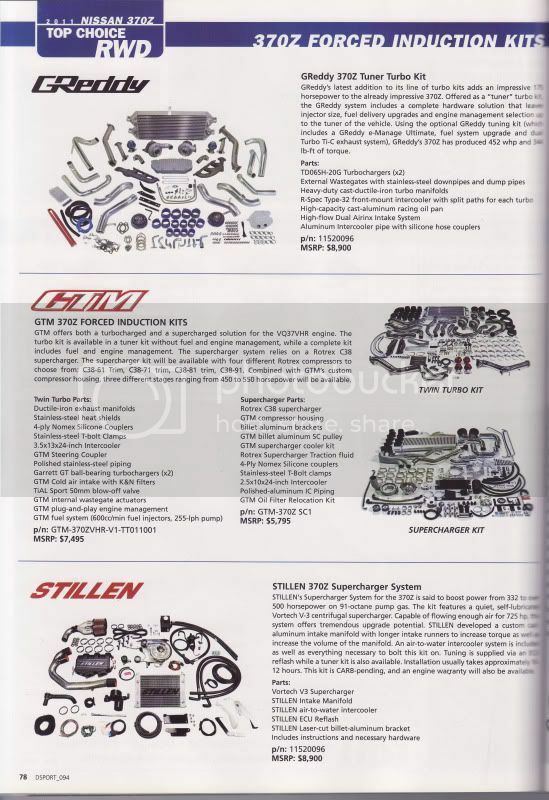 In July of 2004, we were featured in an issue of Turbo and High Performance magazine in response to our growing reputation as a premier tuner. Since then, we have grown to design and manufacture our own line of Nissan performance parts. 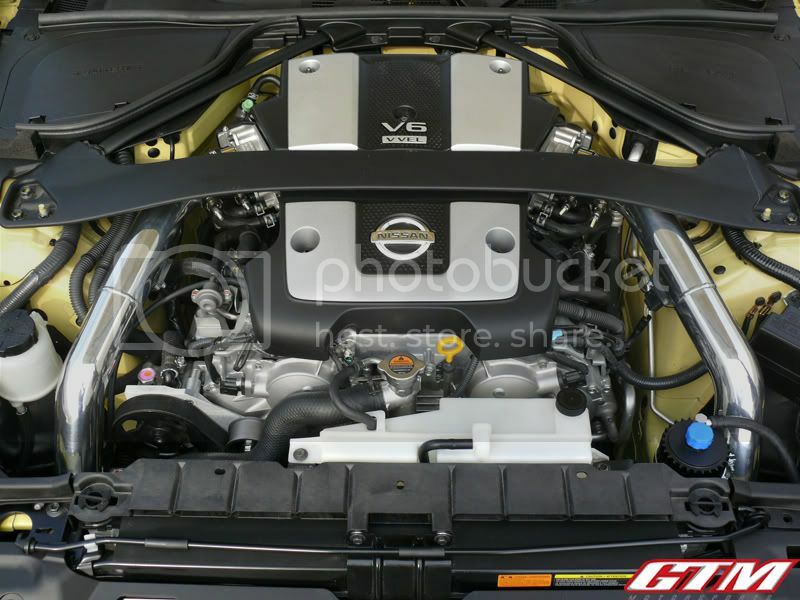 We are currently the world leader in forced induction kits for the Nissan/Infiniti performance platforms and have established ourselves as a major player in the performance aftermarket. Our line of forced induction kits is well rounded to attract a variety of end users, from a basic 100hp add-on to a 1000whp extreme race car build. 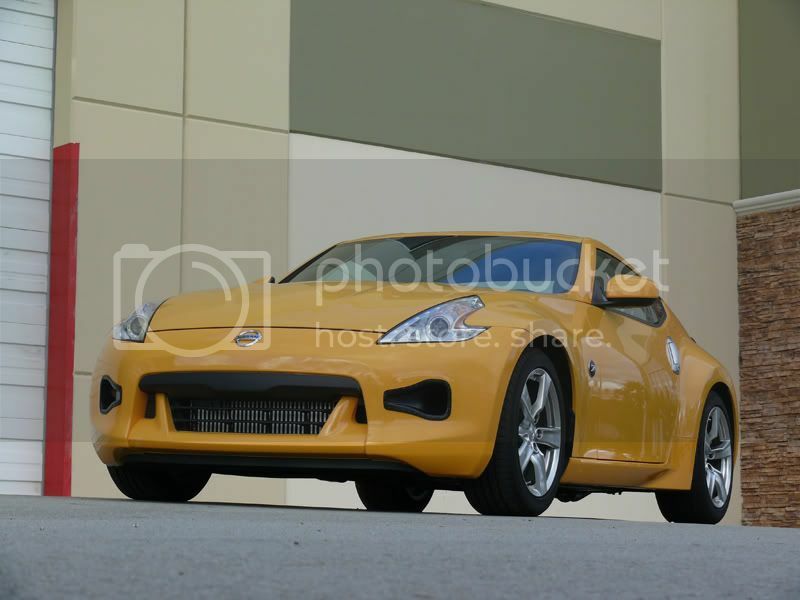 In 2010, we developed and brought to market the world’s first twin turbo kit for the 370Z producing well over 500whp. GTM rolled out the Twin Turbo Kit for the 370Z and shortly thereafter began work on an ambitious project: 1000whp 370Z using our Stage 6 Twin Turbo Kit, GTM 4.5L Stroker VQ37VHR. This car was at the SEMA show at the SPC booth and was also featured on the front cover of Performance Auto and Sound Magazine. In addition to our Twin Turbo Kits, we decided to offer a more economical forced induction solution for our 370Z/G37 customers. Enter the Rotrex based GTM Supercharger Kit. With this kit, we are able to cover the modification needs of the vast majority of our customer base. SUPERCHARGER NOISE : We chose the Rotrex unit, a very QUIET supercharger compared to anything else on the market. SUPERCHARGER BRACKETS: Our supercharger bracket is a 3 dimensional unit made out of thick billet aluminum to prevent any flexing. We also mounted the supercharger unit as close as possible to the engine to limit the amount of flex possible, as well as keep the belt length down between pulleys. BELT AND TENSIONER DESIGN: We have over 80% belt wrap on our supercharger's pulley and by utilizing the factory automatic belt tensioner, over or under tightening is simply not possible. POWER EXPANSION: Changing the pulley on the supercharger is less than a 20 minute job. AESTHETICS: The GTM Supercharger kit maintains the clean OEM look. ENGINE MANAGEMENT: With the GTM flash we are to able to maintain the OEM drive ability so the car will run like stock, only with a lot more power. POWER DELIVERY: The GTM supercharger is the best bang for the buck out of the box. With our Stage 0 Supercharger kit for the 370Z and G37, we are seeking CARB approval. Fortunately all the work that we put into the kit is paying off with us having the most reliable supercharger kit on the market. Hot on the heels of that success, we adapted our supercharger kit for the 350Z and G35 equipped with the VQ35HR. 2010 was a good year for GTM as we began increasing public awareness of our existence and dedication to top performing products. This is demonstrated by getting on the cover of DSport magazine along with a product page in the same magazine. In addition, we have been featured in several ForceGT.com Ezine articles. In addition to traditional media exposure, we have dramatically improved the quality and impact of our YouTube videos. Here are but a few examples. For 2011, Baker Nissan and Baker Tuning have partnered up with us to begin developing new parts. Baker Nissan has been kind enough to lend us a Nissan Juke test car for parts development. For that platform, we will be developing upgraded brakes, suspension and power plant components. 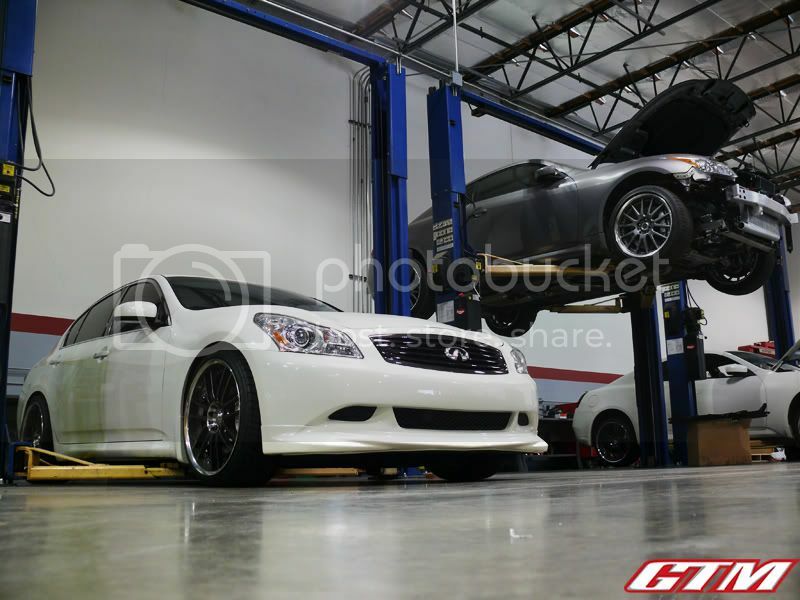 In addition, we will be developing a Lysholm (Roots Style) supercharger kit and a turbo kit for the G37X. This year, we will also be looking for a new G25 to adapt our Rotrex based supercharger kit to Infiniti’s new base model car. 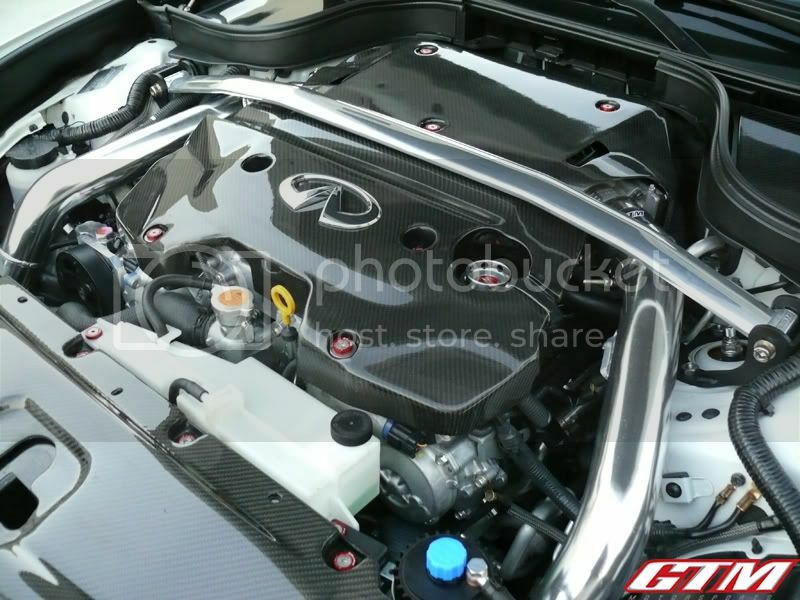 This will complete our forced induction lineup for the Z/G platform. On the tuning side, we are working on a way to tune VVEL to maximize the performance of forced induction on the VQ37VHR. For our customers with Nissan/Infiniti’s new 7-speed automatic, we will be developing stronger components to handle the extra power delivered by our forced induction lineup. We also intend to release our stroker kit for the Skyline GT-R’s VQ38DETT that increases displacement up to either a 4.2L or 4.5L engine along with other tuning goodies for Nissan’s Supercar. We look forward to pushing the envelope even farther in 2011. Stay tuned for more great innovations at GTM. Will visit you guys one day. Price for the kits or is 350.00 about right for a rear bumper? Nice goals and good luck in 2011 and the time attack campaign!! I like those goals! I really want to see how the stroked GTR, s/c'ed G25 and G37x would do. Also very interested in the vvel tunning! You guys are really going all out!